Omaha Westside beat Lincoln North Star 56-51 on opening night of the high school basketball season. OMAHA, Neb. 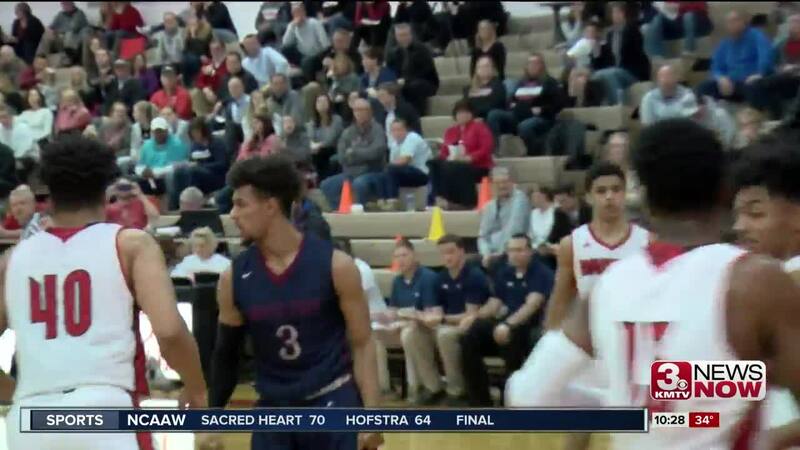 (KMTV) —The Omaha Westside boys' basketball team beat Lincoln North Star, 56-51.